I need to stop making “B” foods. Seriously. Look at my recipe index. Everything starts with B.
I’m not really a fake meat person. I eat it sometimes, but it makes me feel a little awkward. 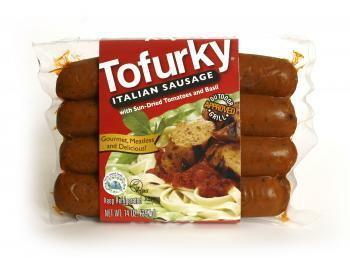 I mean, if you’re a vegetarian for moral (not health) reasons, it kind of defeats the purpose if you spend all your time eating “chikn.” That being said, I am absolutely in love with Tofurkey Italian Sausage. This stuff is magic. I don’t know if it tastes like meat – it’s been too long for me to really remember what meat tastes like besides what I get from the smell. But something about the spices they put into this stuff is just phenomenal. That’s all I can say. Anyway, on Saturday night I whipped up an easy dinner of pasta, bottled red sauce from TJs, veggies, and the Tofurkey. And it was kind of amazing. That was just really simple though, and it didn’t fill my cooking void. 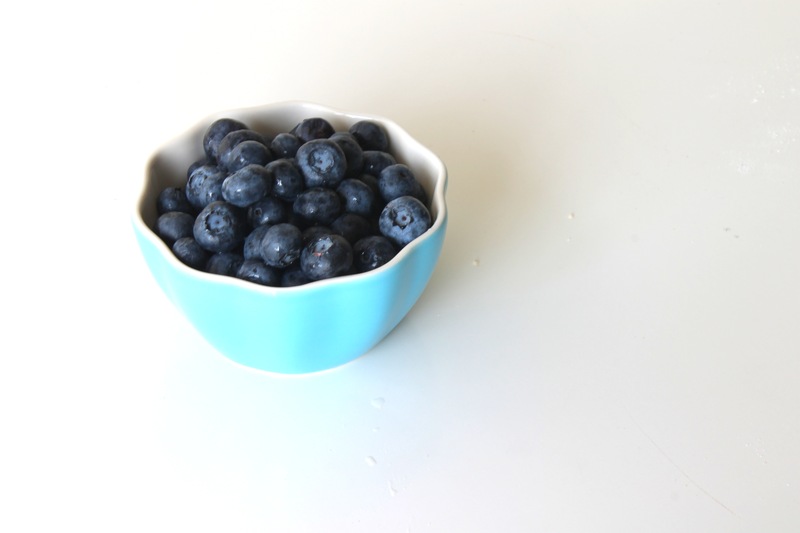 We had a container of blueberries in the fridge, so I decided to do something with them. 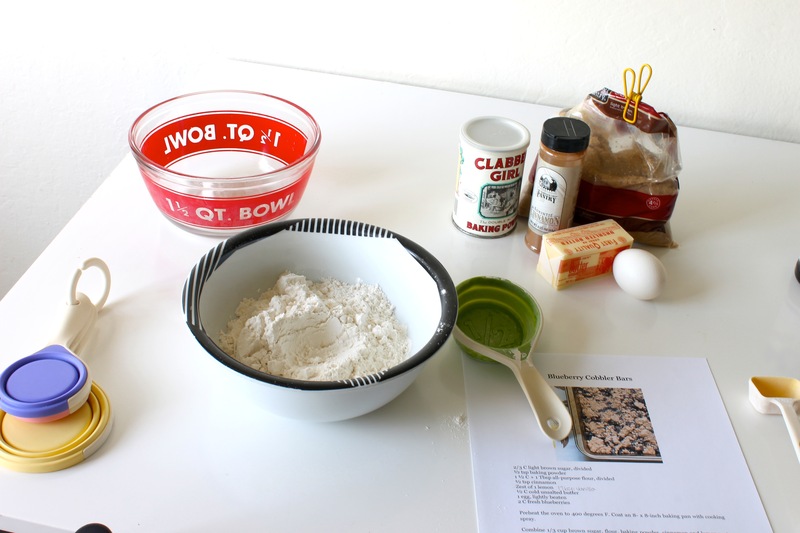 This recipe is SUPER easy. Honestly. And it’s so delicious and actually pretty impressive looking/tasting. 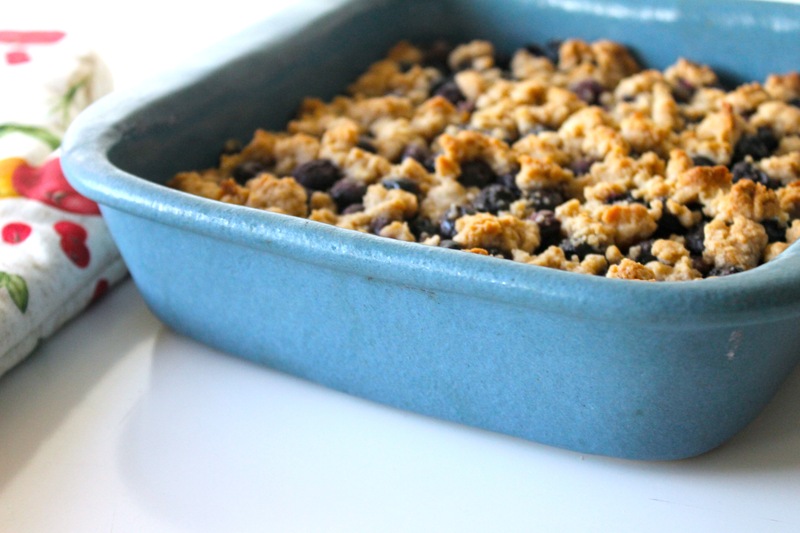 Maybe it’s just me, but I always find crumbly topping to be very impressive, but this one is easy peasy lemon squeezy. Omnomnom. I love berry season. 1. Preheat the oven to 400F. 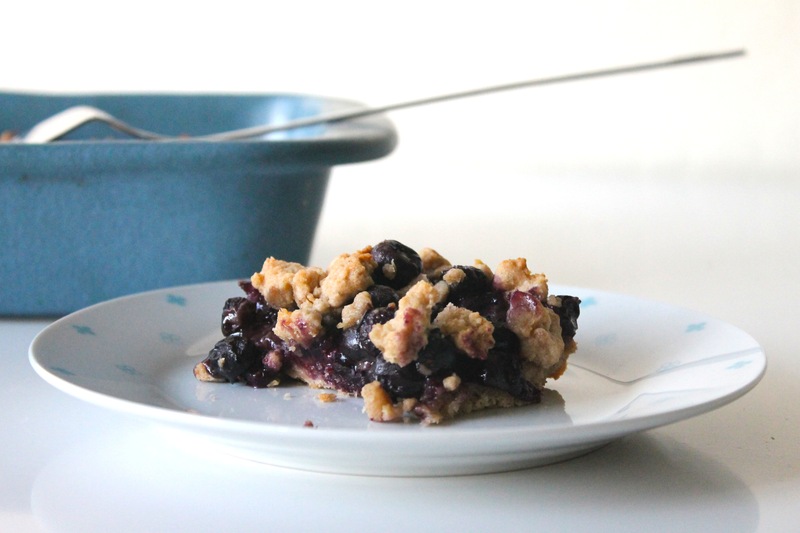 Spray an 8×8 baking pan. 2. 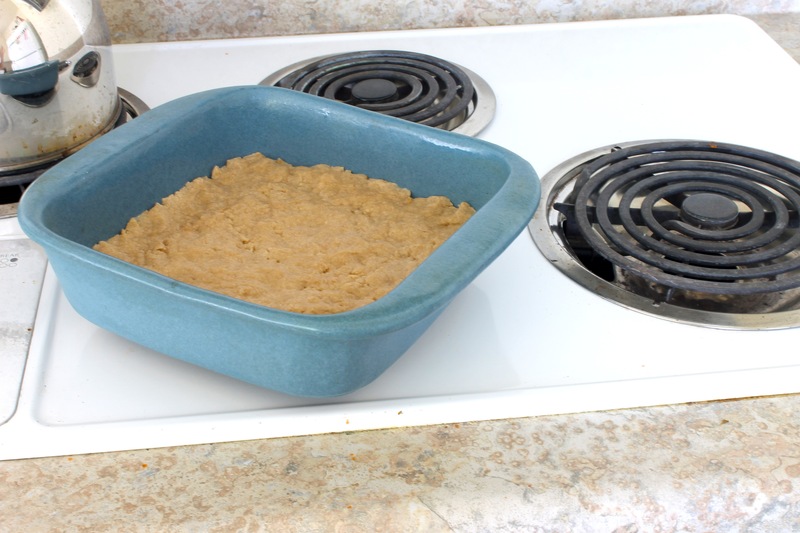 Combine 1/3 C brown sugar, 1 1/2 C flour, baking powder, cinnamon, and vanilla in a large bowl. 3. Mash in the butter until the mixture is sort of crumbly. I found this to be easiest with a fork. It’s a nice arm workout too. 4. Lightly beat the egg and mix in until incorporated. 5. 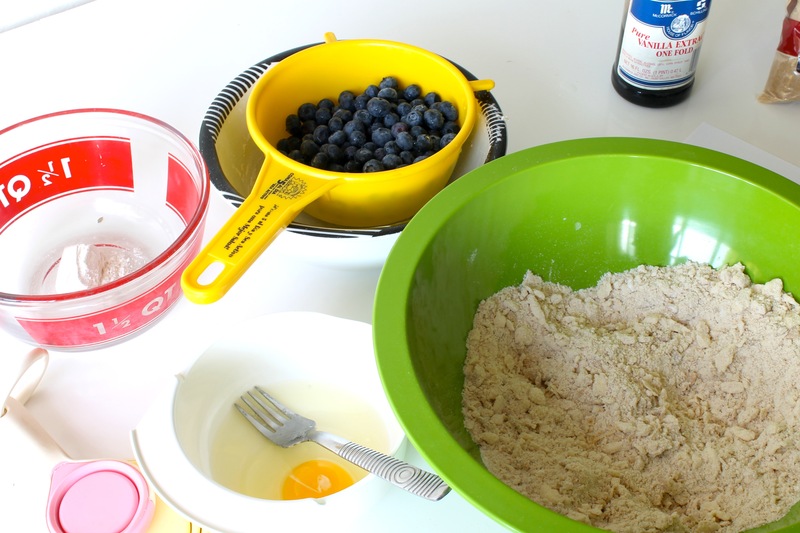 Press two thirds of the dough into the pan and bake for 5 minutes. Let cool for 10 minutes. 6. Reduce oven temperature to 375F. 7. 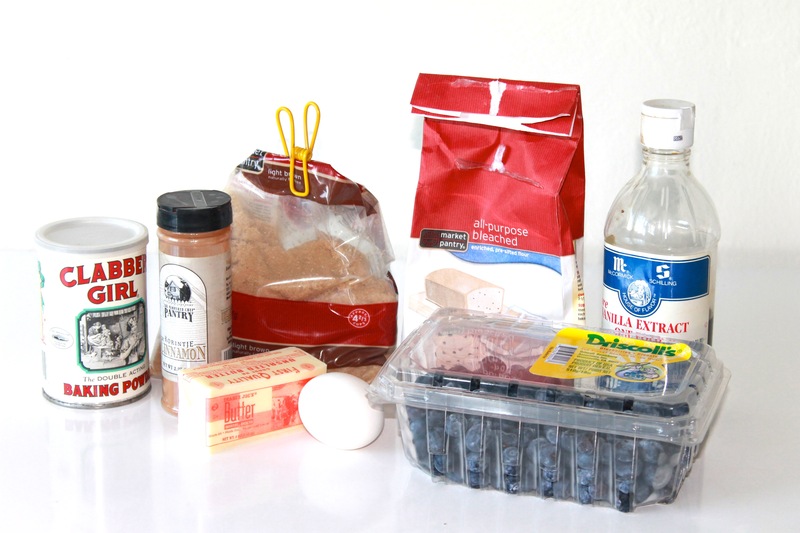 Mix together blueberries with remaining flour and brown sugar. Spread evenly over crust. 8. 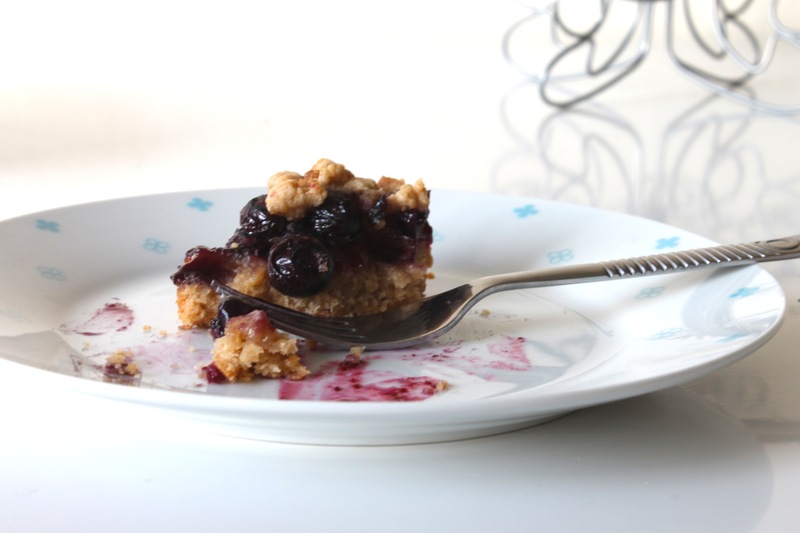 Crumble remaining dough over blueberries. 9. 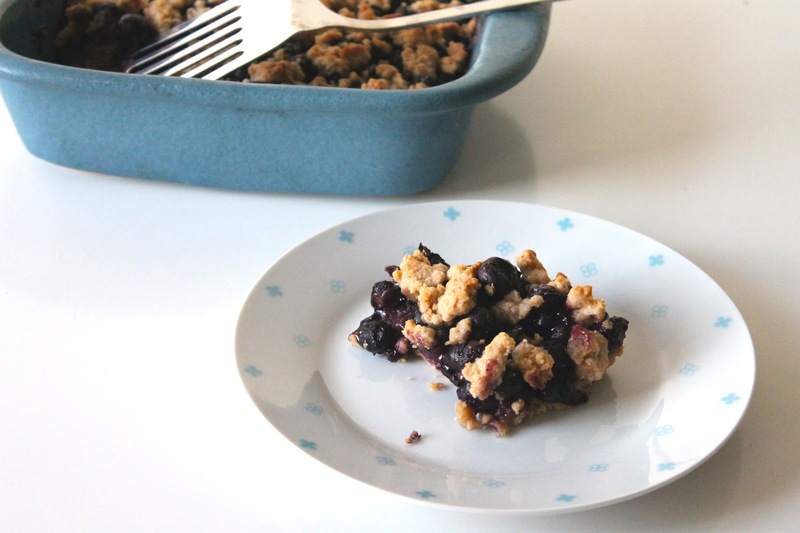 Bake for 30-35 minutes until crumble topping is golden brown. Let cool before serving. I had a lot of fun playing with my new camera. And eating. You know, for the photography. 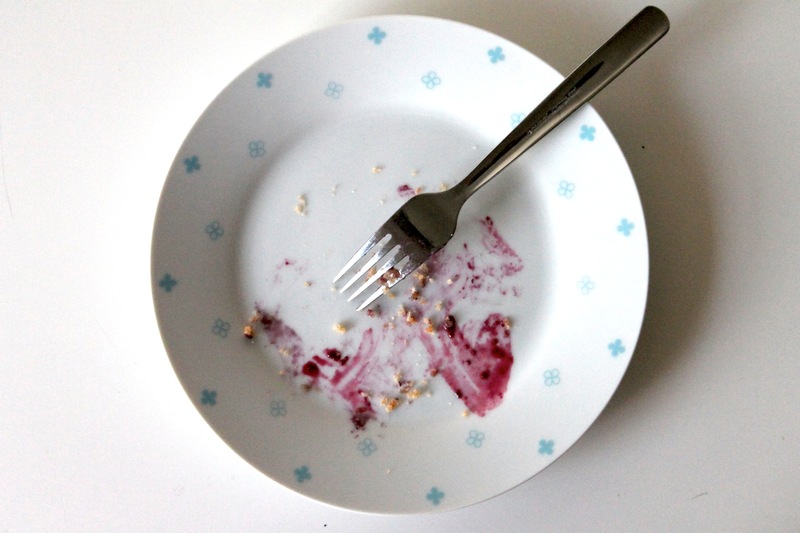 This entry was posted in Dessert, Entrees, Pasta and Noodles, Pies and Cobblers and tagged blueberry by Alyssa G. Bookmark the permalink.